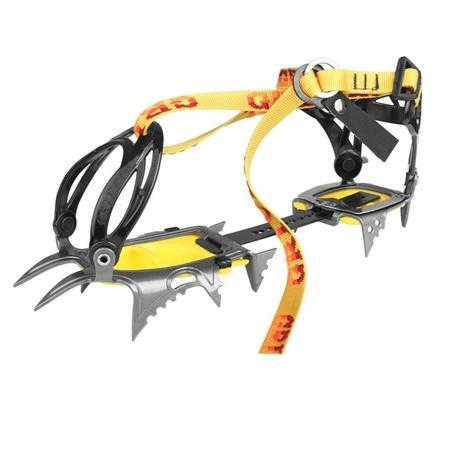 Classic 12 point crampons for technical alpinism and glacier travels. 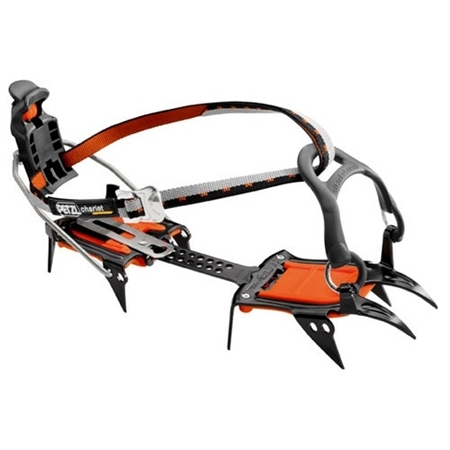 An evolution of the Classic binding. 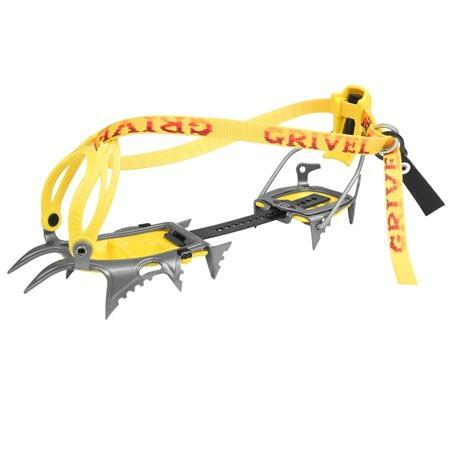 It covers your crampons’ sharp points protecting rucksacks and their contents. 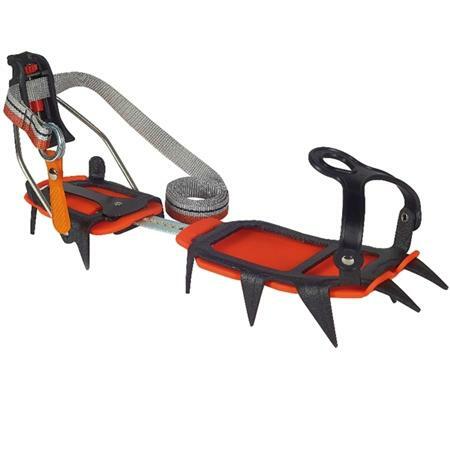 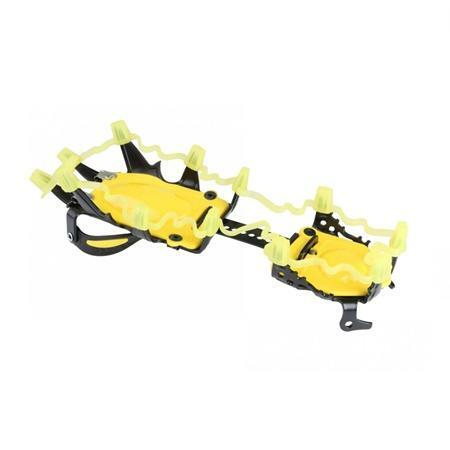 A classic 12-point crampon designed for general mountaineering.